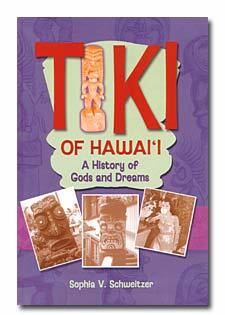 "Tiki of Hawai'i: A History of Gods and Dreams"
The tiki has come to be synonymous with "tacky," as we've grown to associate it with tropical drinks and tourist geegaws. Real tikis, though, have deep cultural roots in Hawaii. This book covers both the sacred and the silly as it follows this cultural icon from its historic origins through its pop heyday. 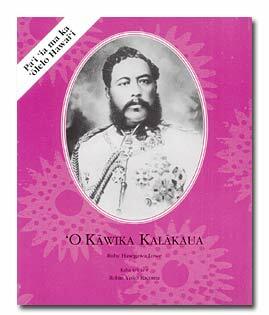 For serious language students, the Kamehameha Schools Press makes available a biography of King David Kalakaua entirely in Hawaiian. Translation is by Kamakanealoha Hopkins, with editing by B.J. Peloso. The book is full of pictures, including the king's own sketches of a torpedo-proof vessel, flying the Hawaiian flag.